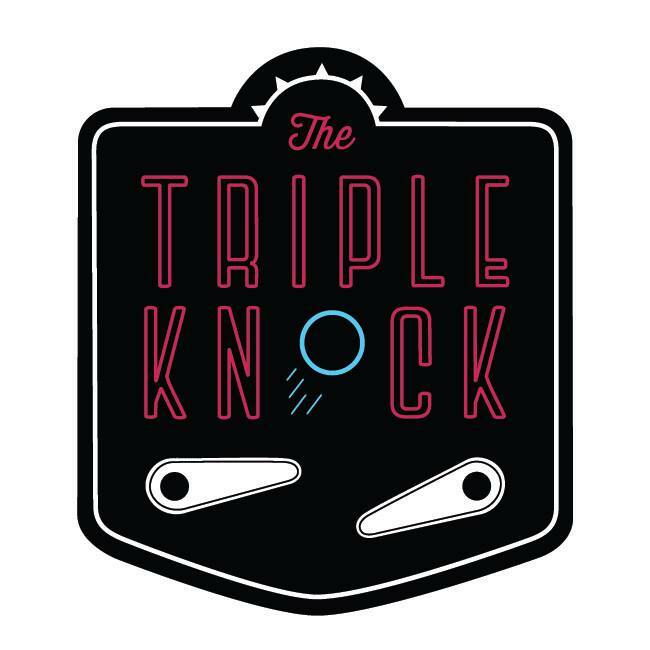 Tacoma’s Weekly 3 Strike KnockOut Pinball Tournament. Registration starts at 8:30pm Tournament at 9pm. 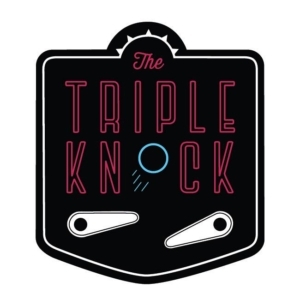 $5 entry fee, 3 Strike Knockout format. Payout to top 4. Extended Happy Hour! IFPA points!